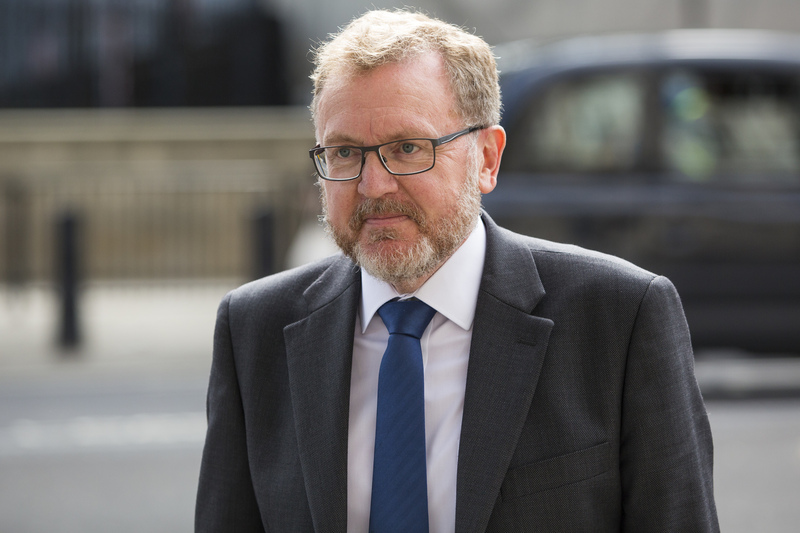 Scottish Secretary David Mundell has insisted there is "no mood" in Scotland for a second independence referendum as Theresa May prepares to meet First Minister Nicola Sturgeon in Edinburgh. 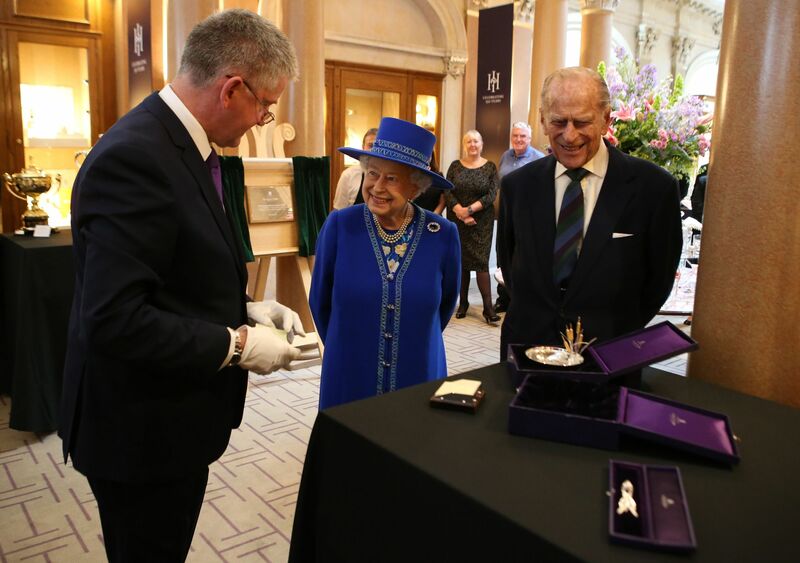 The Queen's apparent preference for using sticky notes has been recognised during a visit to an Edinburgh silversmiths and jewellery house. 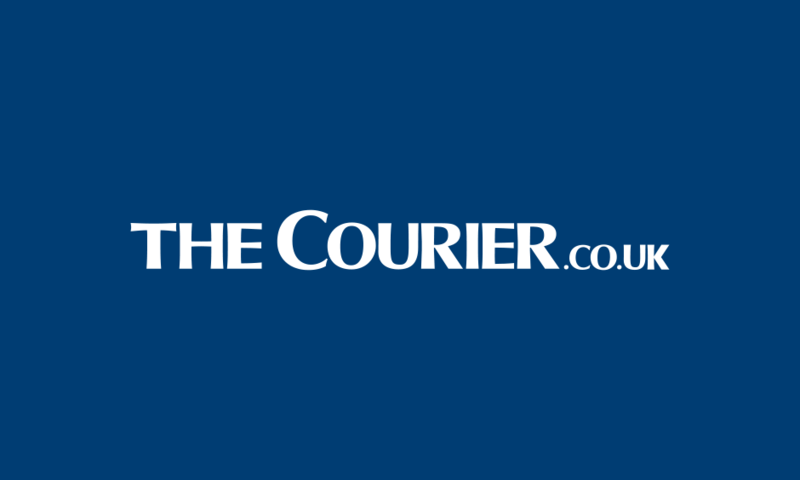 Sir, James Angus (Letters, January 3), is once again correct in his assessment of the significant contribution to increased flooding resulting from lack of maintenance of ditches, burns and waterways.